Welcome to Copper Ridge Photography! 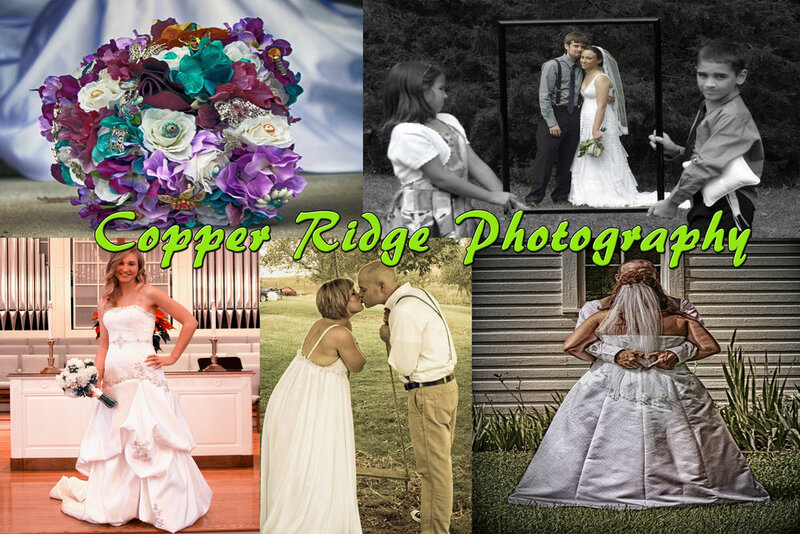 Copper Ridge Photography specializes in weddings, bridal portraits, engagement photos, and family photography. We serve the following locations: Tri-Cities, Southwest Virginia, Northeast Tennessee, Knoxville, Eastern Kentucky, and Western North Carolina areas. Let us make your special day a lasting memory!